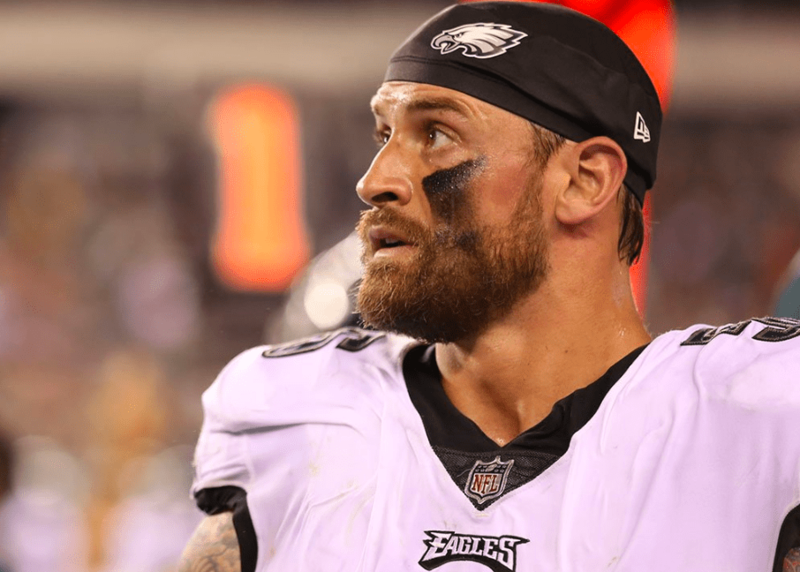 Philadelphia Eagles defensive end Chris Long has made a career not only out of timely sacks but of community service, famously donating his entire 2017 base salary to educational programs, facilitating the construction of clean-water wells in Tanzania and working alongside the Wounded Warrior Project for charity. 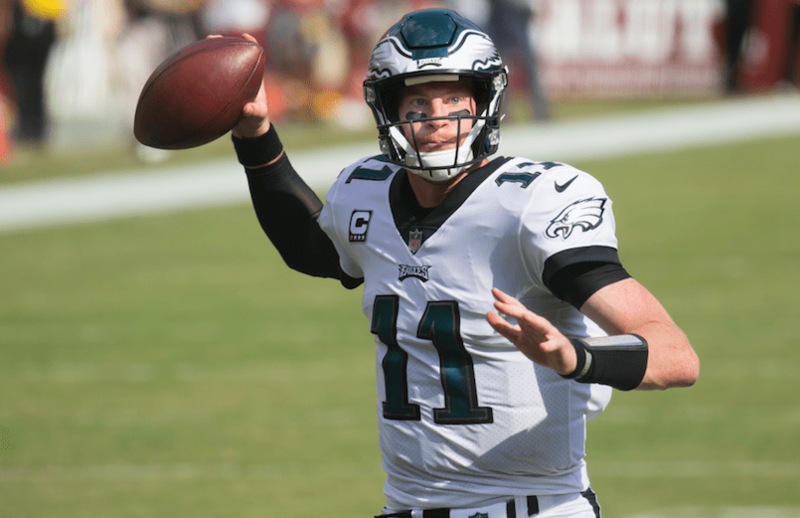 It’s no wonder, then, that at this week’s Jefferson Awards Foundation banquet in Washington, D.C., where the two-time Super Bowl champion was given 2018’s Outstanding Public Service in Professional Sports honor, Long emphasized the infectious nature of servitude. Chairman of The Chris Long Foundation, which has funneled money to education scholarships for years, the veteran pass rusher admitted “the prerequisite for an active service or a life of pursuing service is humility.” And in doing so, he all but echoed the mission of countless Eagles teammates, who in 2017 went viral for both their on-field selflessness and off-field commitment to a love inspired by their Christian faith — a compassion that saw players pledge free food to Philadelphia, visit underprivileged kids in Haiti, support hospitalized children and uplift each other with things like in-season baptisms. Long himself even alluded to the presence of faith within his desire to do good, closing his banquet speech with a reflection on life’s bigger questions. 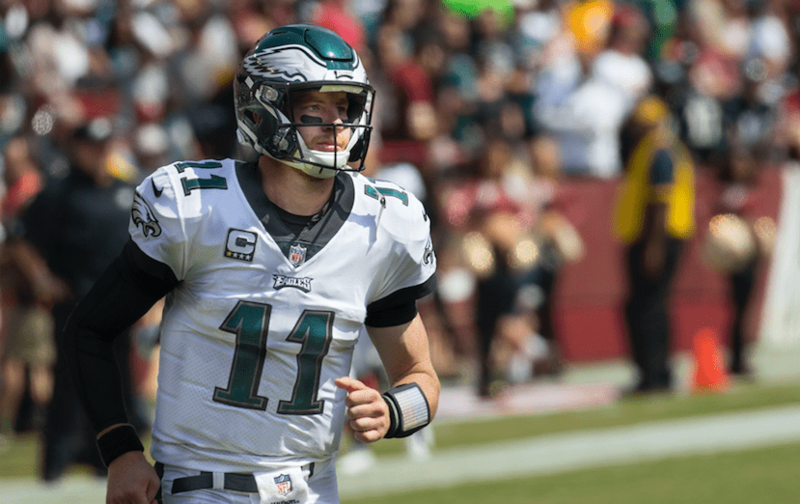 Many of Long’s fellow Eagles, who were like an unofficial beacon of social activism in the NFL during their Super Bowl-winning 2017 season, would probably agree. 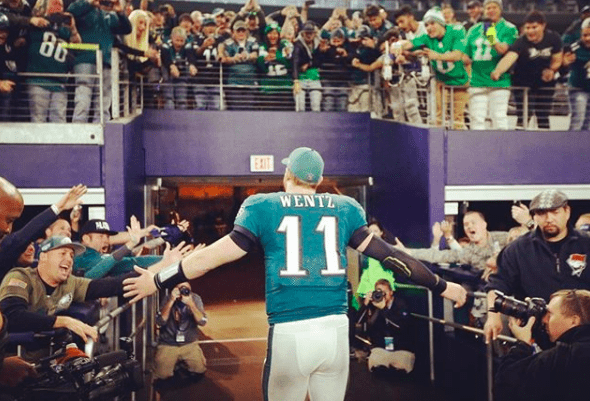 As quarterback Carson Wentz once said, the Christianity that drives him and so many of his teammates to impact communities is not about “beating people over the head with the Bible,” but rather “showing that love and that kindness and that grace” of Jesus Christ.